Stuck for ideas for your partner this Christmas? Get the right jewellery piece and you'll be in her good books forever. We have gifts aplenty to put a smile on her face December 25th. 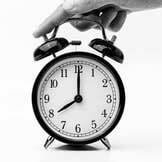 And with our jewellery expertise, we can make navigating the minefield that little bit easier. From earrings to rings and watches, we've carefully curated a selection of jewellery ideas to help make your gift-hunting mission a breeze this Christmas. Our best tips when it comes to earrings is: the simpler the better. The right pair of earrings can frame a face, accentuating her best features, but the wrong pair can highlight features she doesn't like. With this in mind, opt for a minimal design that will compliment any face shape. 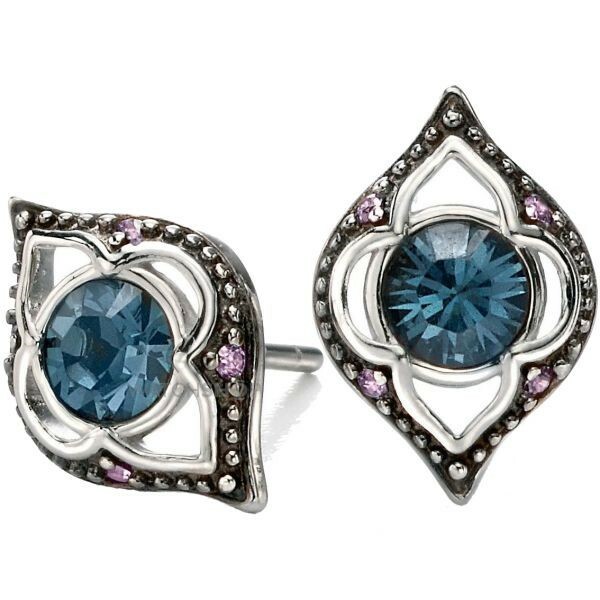 Silver plated diamonds are a great option. They'll offer a big impact without looking too overbearing. As well as being a versatile accessory during the day, they are perfect for glamming up an evening meal outfit. 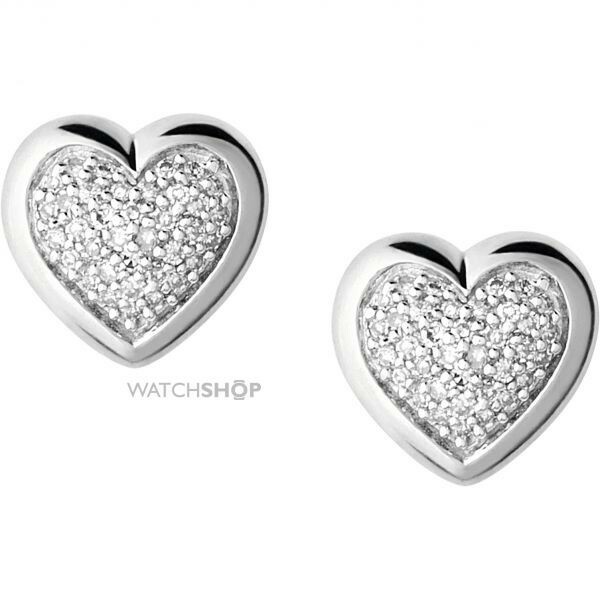 These Sterling Silver Essential Diamond Earrings from Links of London channel a romantic feel, showing her you care. If you're looking for a one-of-a-kind gift to really show you've gone the extra mile, these bespoke Fiorelli Sterling Silver earrings will earn you some brownie points. Encrusted with intricate flower petal detailing, they will make for a meaningful addition under the tree. The intricate Celtic design lends a vintage vibe, and is ideal if your other half is a fan of the classic, antique look. Eye-catching? Check. Elegant? Check. This Sterling Silver Garnet Heart Cluster ring is the ultimate show-stopper and is available in a variety of colours. If you're looking to bring festive appeal, opt for red. Or, you could choose a stone in her favourite colour or add sentimental value with a stone colour that references the month she was born. This will speak volumes in terms of thoughtfulness. The heart-shaped design will also double up as a permanent symbol to show you love her. Nothing feels more Christmassy than gold. 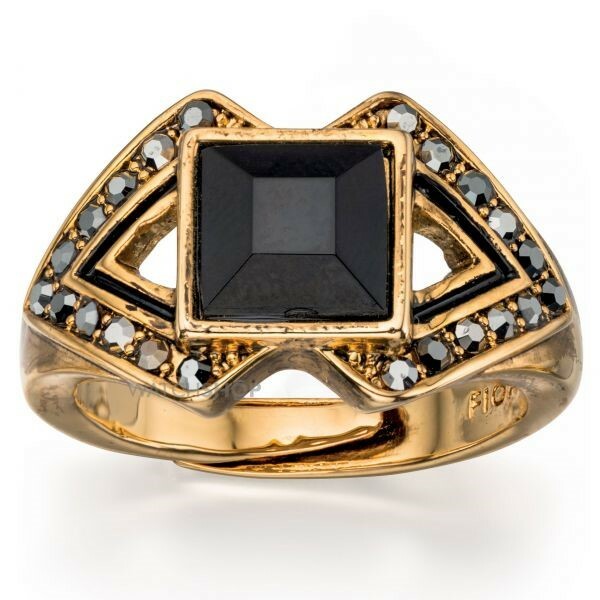 This oversized Fiorelli Gold Plated ring is beautifully crafted and features a luxe triangular design that captures vintage glamour to a tee. A warm, luxurious piece that will make the perfect pairing to many a party outfit over the glitzy festive period. 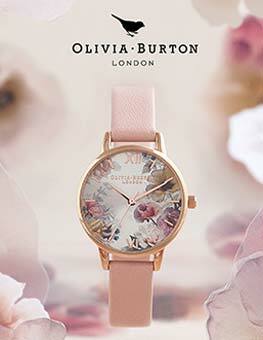 Olivia Burton is the watch designer name on every girl's lips right now. 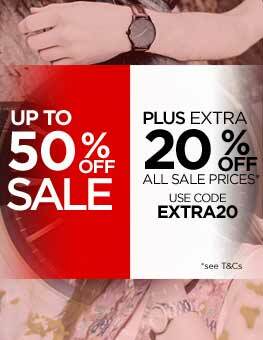 With a truly captivating range, you'll be spoilt for choice with designs that wow. Going down this route will also show her that you've done your fashion homework. 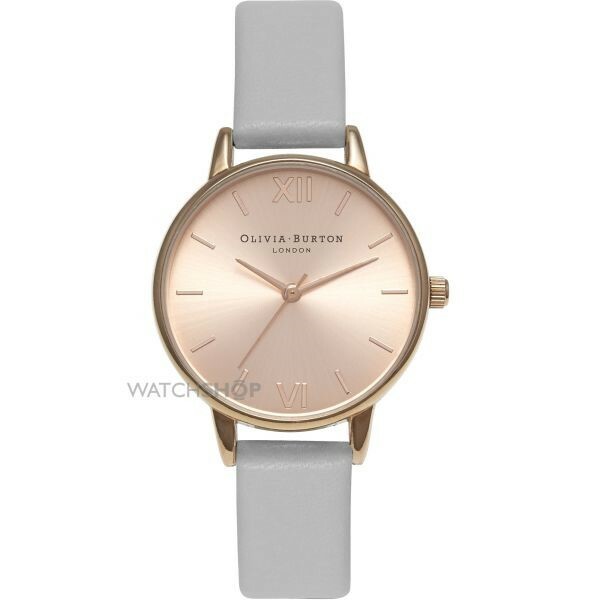 We particularly love this Olivia Burton Ladies' Midi Dial watch. 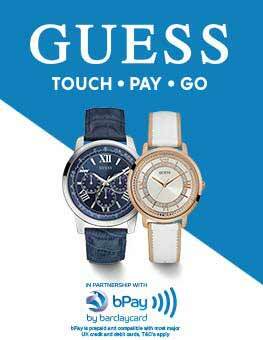 A bestseller, it features an on-trend rose gold face with a contrasting grey strap. The great thing about rose gold is, its warm blush accents suit every skin tone, so it's always a safe choice. 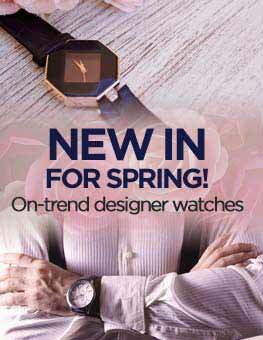 Looking for a watch that's timeless yet will still make an impact? Opt for gold to give her a look that won't date in the style stakes. 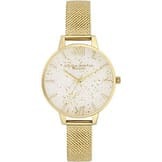 This Michael Kors Ladies' Chronograph watch is perfect if your other half is a lover of luxury. Its diamond encrusted border will add a glamorous boost to any outfit long after the 12th day of Christmas. 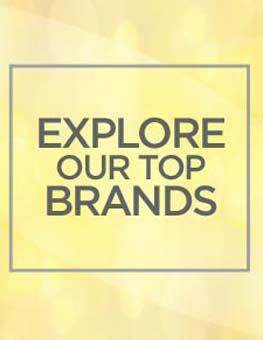 Hopefully now that you have a head full of ideas, selecting the perfect jewellery gift for your nearest and dearest will be a walk in the park. For even more inspiration this Christmas, check out our other buying guide on Christmas gifts for women.